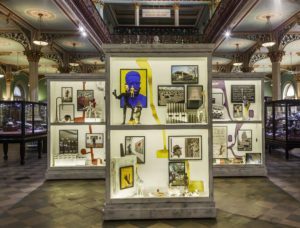 In 2015, artist Atul Dodiya was invited to make an artist intervention at the Bhau Daji Lad Museum, for which he provocatively envisioned 7000 Museums, A Project for the Republic of India. The intervention comprised a series of watercolours of fantasised museums to be located in the country’s provincial towns: Gallery of Modern Art Ranchi, MoMA Rajkot, Guggenheim Gorakhpur, Heritage Art Centre Mathura and so on. When looking at today’s map of museums in India, the discrepancy between reality and Dodiya’s wishful thinking may seem abyssal. Only the future will tell us if these utopian sketches preempt a prophecy. 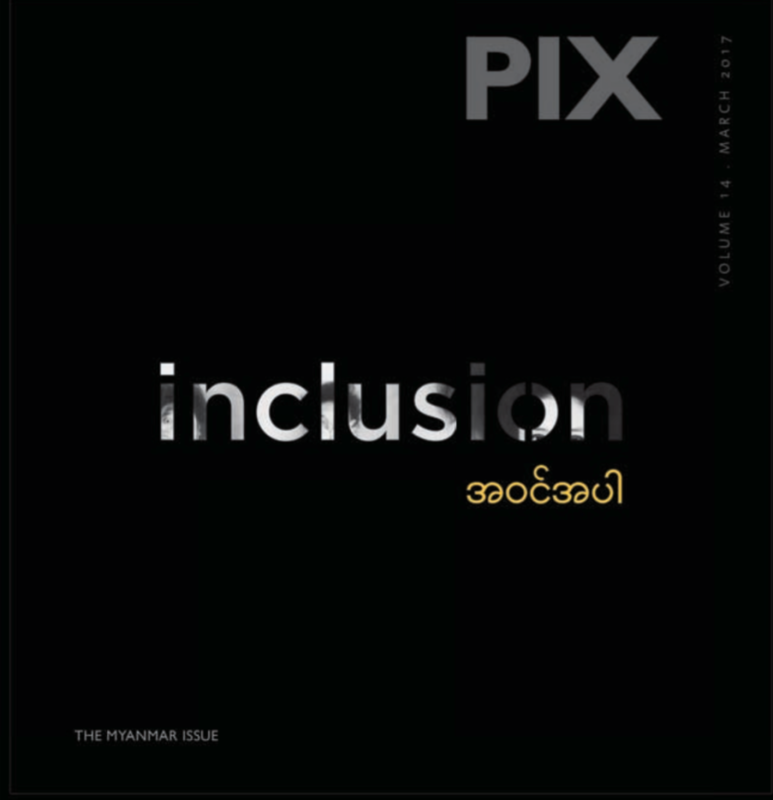 Looking specifically at the context of this issue, an online search for ‘museum of photography in India’ leads us to three such initiatives curently being deployed in various parts of the country: an existing museum in Kodali (Kerala) and two other ongoing projects in Gurugram (Haryana) and Bangalore (Karnataka). While the latter project seems the most cogent and ambitious one (though also the most remote from Dodiya’s vision, who had purposely invited us to look outside the big metros), these three museums are 211, in the end, private endeavours; with the absence of any public institution indicating the limitation of State patronage in this respect. 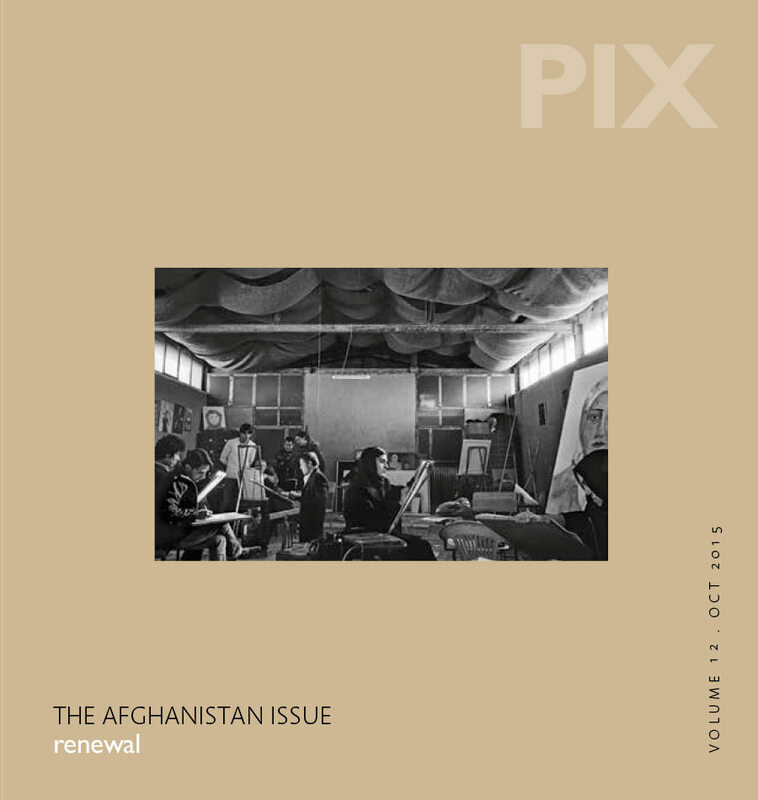 A publication such as the December 1960 Mary Issue, titled “Photography As an Art Form”, advocated for the establishment of photography as an integral part of the Modern moment in the country: a legitimisation of the medium as a viable and independent stream of the visual arts. Nevertheless, almost sixty years later, one can see that this plea has not been realised entirely. 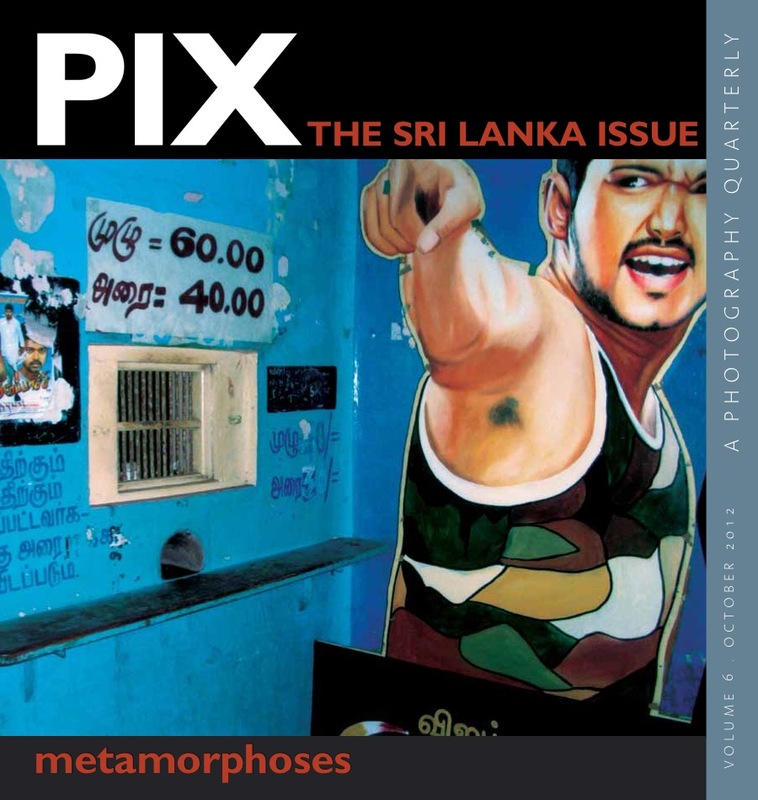 In spite of the meager gestures of acknowledgement through retrospectives of important post-independence photographers, photography still remains largely under-represented within national institutions, posing the problem of how contemporary practitioners are meant to engage with a modern, albeit regional history of their discipline. Of course there exist several ways to bypass these very institutions and access such histories: online sources, research centres, festivals and publications, among others. However, those very national institutions remain fundamental to the establishment of historical canons which can, in return, structure the community at a symbolical level’. In comparison, in India this work has been achieved largely for other disciplines such as painting, sculpture, or even music and architecture if we allow ourselves to look beyond the visual arts. 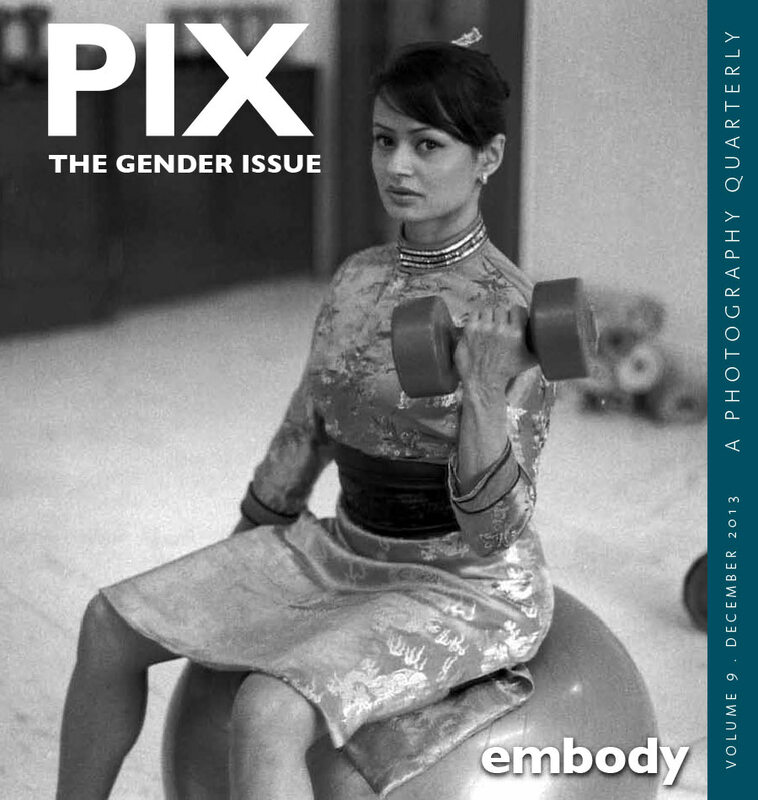 In India, the contemporary practitioner is therefore facing a double challenge: first, photography operates within a broader arts discipline, and Knowledge of its lineage at a regional level is largely inaccessible, hence this generation struggles to find its artistic voice which is often deemed imitative and under-developed. 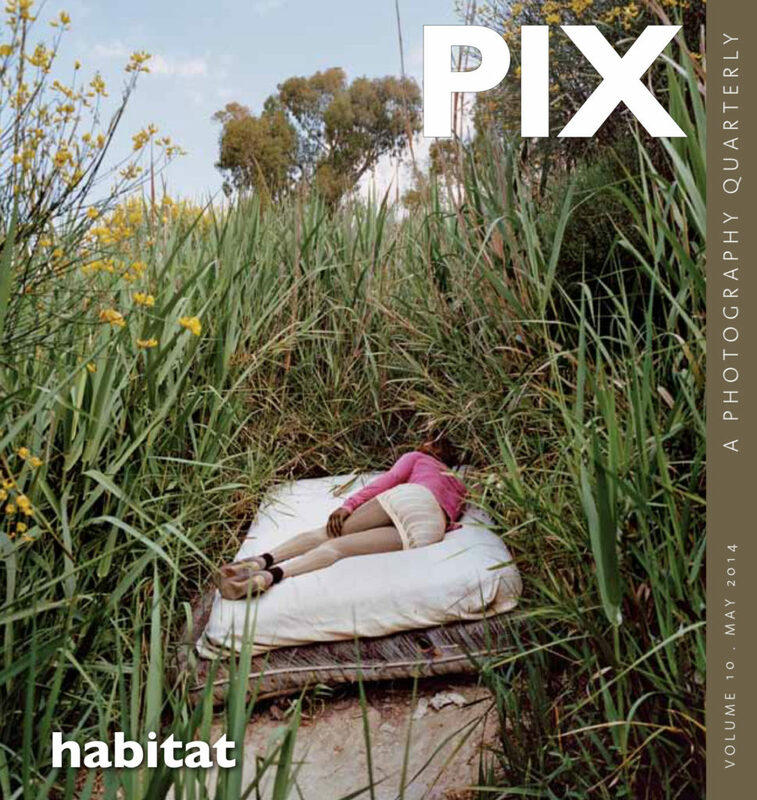 Second, at a global stage, the institutionalisation of photography as an independentIself-reliant discipline has become less and less obvious; in respect to the pedagogical framework, Lewis Baltz for instance called for the end of this “apartheid” and for the dissolution of photography into the Fine Arts. In the context of local institutional scarcity and the global crisis of legitimacy, one must focus on the role of present educational bodies, like universities and their appended libraries, in their primordial function of proposing an epistemology for the field as a whole. 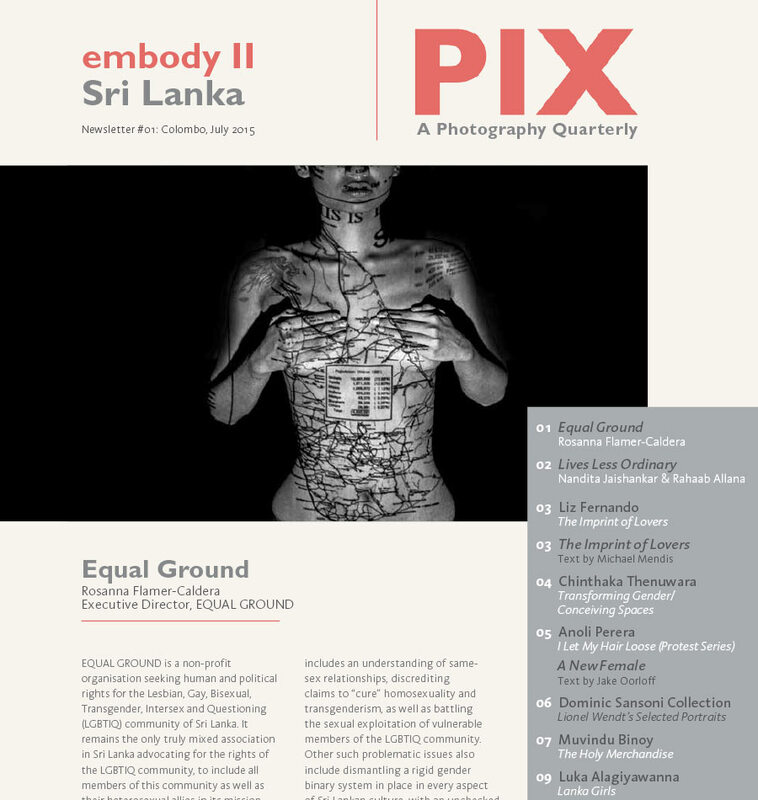 In South Asia, educational programmes for photography are manifold, be it through independent schools and workshops focused on practice, as well as courses included in University curricula. As much as these places are becoming fertile grounds for unearthing and generating multiple understandings of the disciphne, in all cases there remains the question for a student of ability to engage with original artworks. Traditionally, it was the function of a museum to house these artefacts; but besides ephemeral displays through gallery exhibitions and festivals, where can we actually see photography today in India, when there is no public museum dedicated to it? My belief and main argument here is that, in the case of photography, the museum and the library can converge to mutual benefit. This ‘collapsing’ between the museum and the library also happens at an ontological level, as opposed to what is happening in other fields. For example, a reproduction of an FN Souza painting or a Somnath Hore bronze in a book implies a loss, in terms of the viewing experience. Photographs of these artworks will surely give us ‘a sense of it’ and the text along with it will help us analyse and contextualise it, but it does not equate with seeing the actual work in its three-dimensionality—the brush strokes, the quality of the stone. Conversely, in the case of photography, the loss, in terms of experience with the artwork, is infinitesimally lessened when presented through book form. In a museum, you see a printed photograph; maybe a vintage print, or a large size digital archival print but in the end its still a printed form. In a book, often the printed image is no less a craft than the larger-size exhibition print. So in this case, the book is not a reproduction of the artwork, it is the artwork. This position is undeniably partial, firstly because it rests on a certain historical understanding which has been developing in the West —more acutely since the iggos —reappraising the history of the discipline by putting the book at at the centre of the genre of image appreciation. Crystallised in volumes edited by Gerry Badger & Martin P2 rr, Photobooks: A History (2004, 2006), this movement has been trying to free photography from painting, i.e the single masterpiece within a frame, and the art-historical paradigm inherited from it. So that the form of a printed photography book, also increasingly Known as the ‘photobook’, stands as the main and privileged locus of expression of the photographer, as “an autonomous art form”4 in its own right. Following this perspective, a shelf with Singh’s House of Love, Frank’s The Americans, Fukase’s Ravens and Billingham’s Ray’s A Laugh may actually hold more value to the student rather than a room full of prints of the aforementioned bodies of work. Going through these books will indeed allow for an encounter with the author’s voice which can be more direct than through the prism of a curated exhibitions’ In addition, one should note two interesting practical characteristics of the books quoted above: these works are easily available, either because they have been re-reprinted (Fukase), or there exist facsimiles (Billingham, Frank), or their initial print run was large enough (Singh). 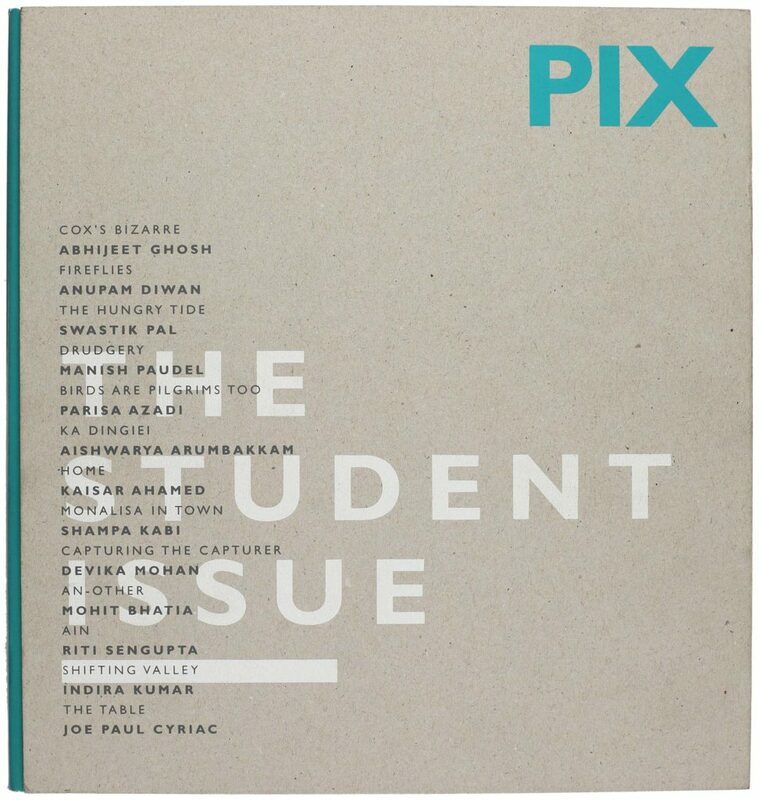 As much as our mandate as ‘collectors’ can lead us to fetishise the encounter with an original or first edition —and one must recognise that they are ‘book-objects’ as well —the student will still be able to study what matters the most: the art of photographing, printmaking, editing, sequencing, writing and designing. The second main advantage of the photography library is that it can easily transcend nationality. Whereas the post-colonial museum has often faced the challenges of privileging its own local heritage — partialy still upheld in Western public and private collections —such a library for India would not suffer from the same problem and could affirm a pretension for ‘universal survey’6, similar to the one of Western institutions, with works from Japan, UK or US. Therefore, as long as we depart from a certain historical canon of the medium7, the lines between the museum and the library can interestingly be blurred as a productive outcome. 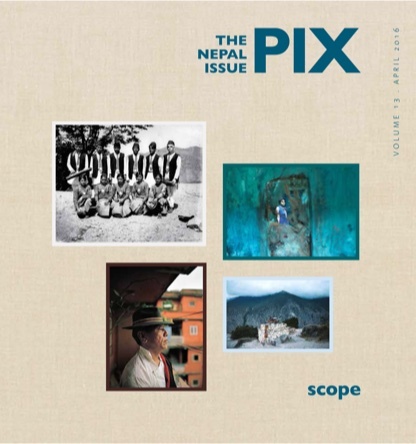 This said, these considerations on the photography library, especially as a pedagogical tool, must not refrain us from imagining what the museum of photography could be in the Global South of the 21st century. The democratic promise of the museum remains unequalled and one should always keep a wider audience in mind. Throughout the world, the museum is shifting from being a model of the ‘container’ of artefacts to a ‘platform’ for conversations: but even if we can now do without the relics of the past, what can the forthcoming topic of dicussion be about? 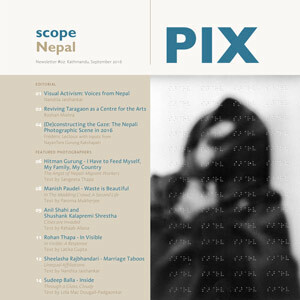 I suggest to expand the horizon —from a medium specific ‘photography’ focus to a wider `visual culture agenda’. I dream of a ‘Museum of Ways of Seeing’ as a place to question our relationship with images in general. 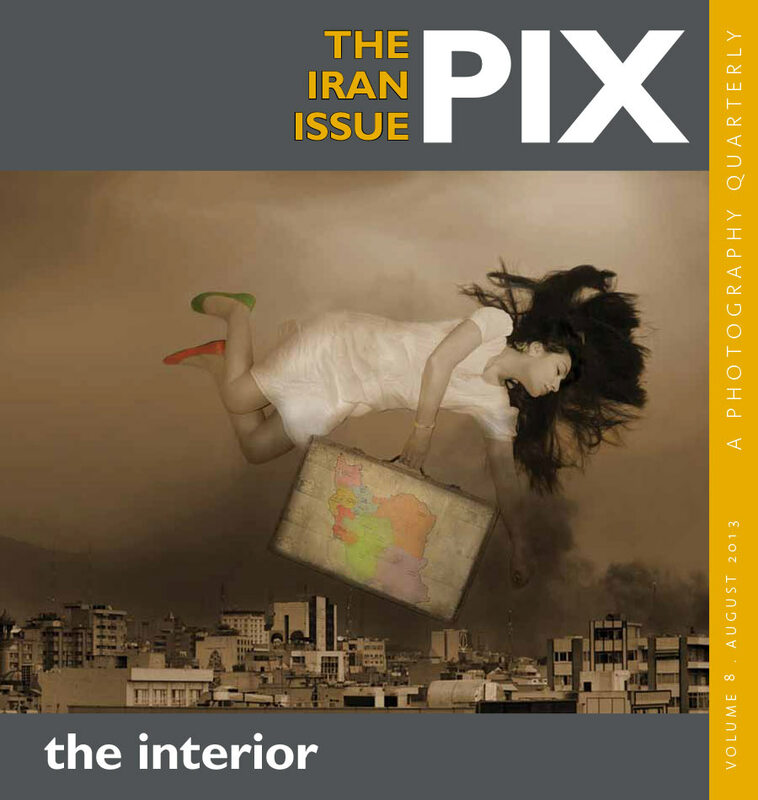 Where photographs will be used as a point of departure to build a sense of visual literacy in the region. From this perspective, the present institutional void must be seen as an opportunity to redefine what the domain of the visual can be in the future. 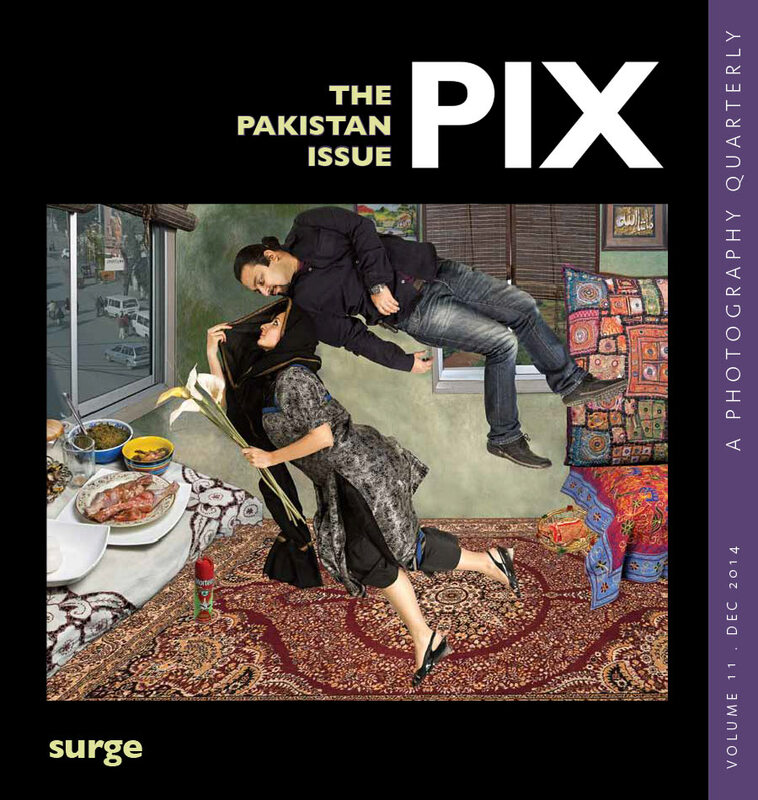 I believe that a new wave of forms of display of photography have emerged, especially in the past one or two decades. Often this form is multimedia (installations with still images, moving images, sound, light, specific materials, etc.) —an experiential way of presenting photography cannot be given full justice through a book. 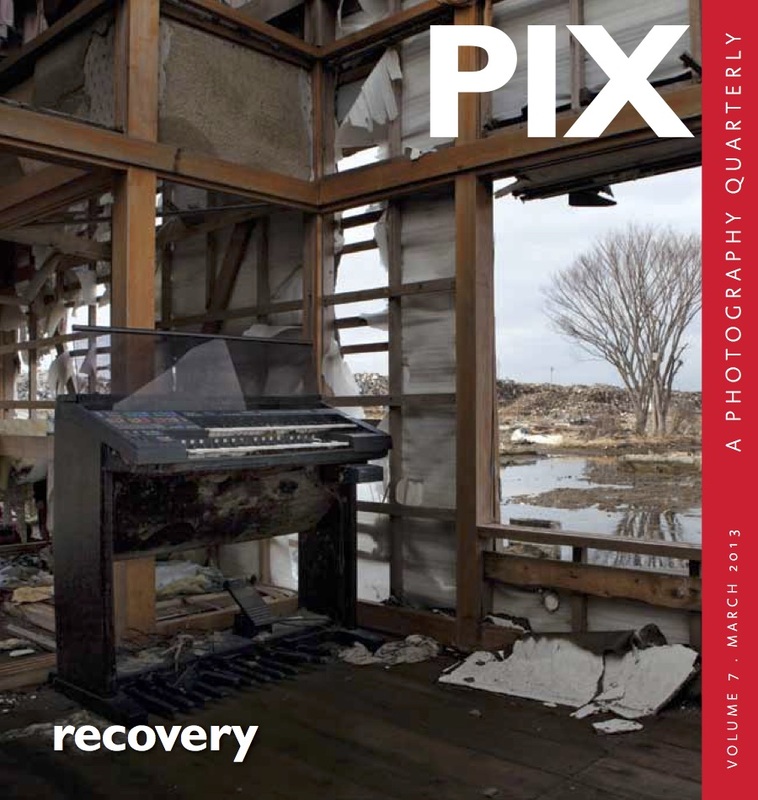 This finally encourages us to also reimagine what the museum of photography should be in the 21st century: not just a space to present iconic images, but a space to present ways and forms of displaying those images.